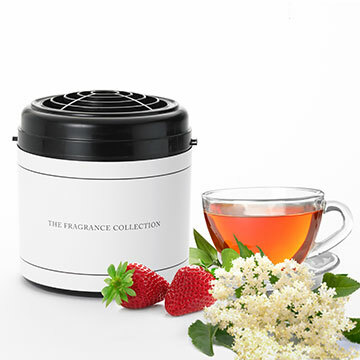 Inspired by the local park scents of elderflower, black tea and ripe strawberries. 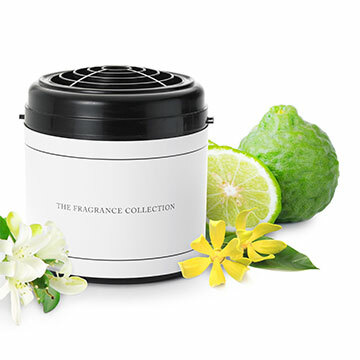 Bergamot, jasmine and sandalwood combine for a private getaway at home. 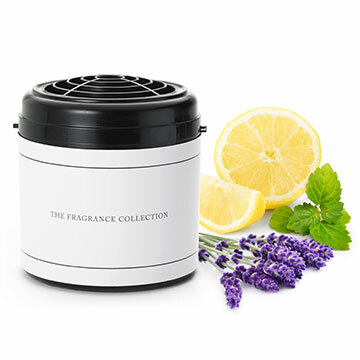 A refreshing medley of mint, eucalyptus and citrus. 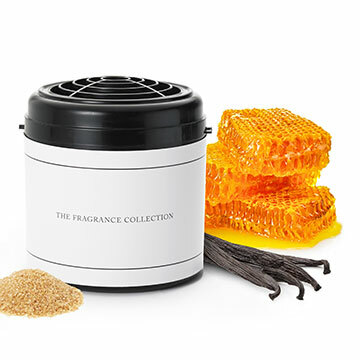 An intoxicating concoction of honey, sugar, white patchouli leaves, vanilla and citrus. 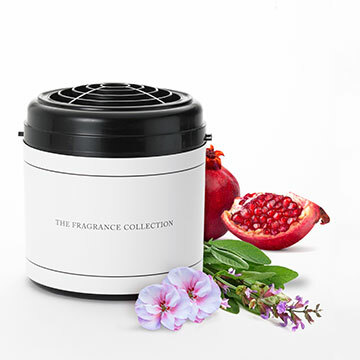 Bring the beauty of nature indoors with this herbaceous, pomegranate blend. 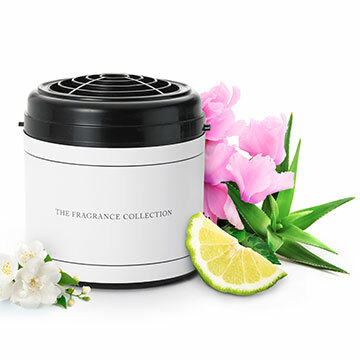 An invigorating fragrant blend of black leather, musk, patchouli and lemon. 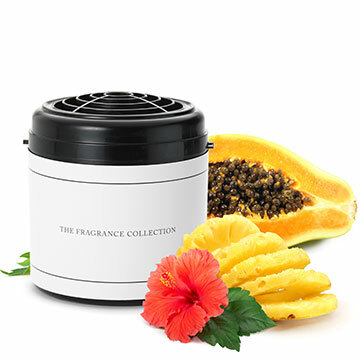 A seaside dream filled with hibiscus passion, tropical fruit and soft amber. 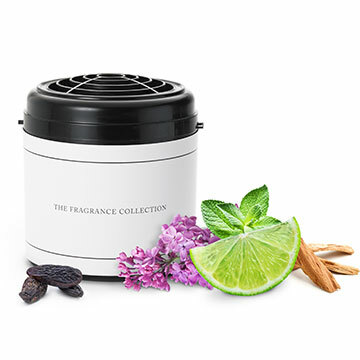 A beachy Naples blend of jasmine, citrus, sandalwood and marine musk. Breathe in the aroma of just washed sheets whenever you please. 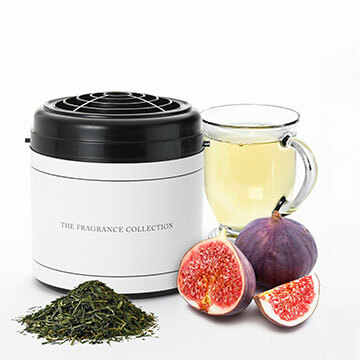 An energizing fragrance of green tea, figs, and citrus. Transport to a lush New Orleans garden full of fresh spring blooms. 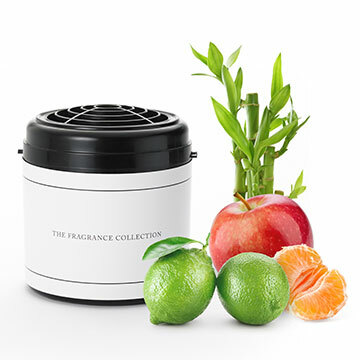 The fresh scent of bergamot combines with woody bamboo for clarity and calm. 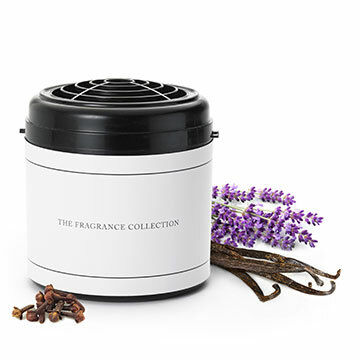 Relax and soothe with a harmonious scent of lavender, cloves and vanilla from the Aspen Highlands. 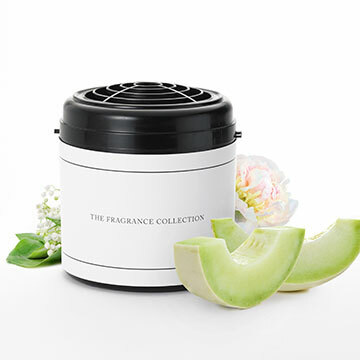 Soak up this tropical dream of honeydew melon, peonies, and jasmine. 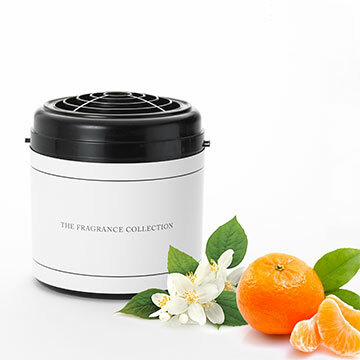 Tangerine stimulates your senses, and boosts your outlook. 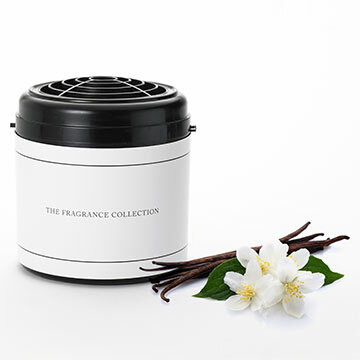 Vanilla and jasmine combine to help you unwind. This floral medley captures the free spirit and fresh breezes of California. 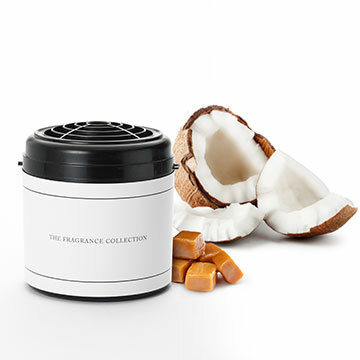 Coconut and caramel mingle with a hint of citrus. Indulge in the perfect fusion of satsuma, lime and apple with a light bamboo wood finish. 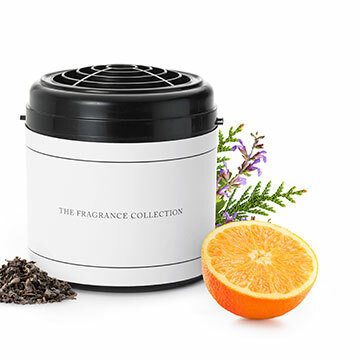 Clear your mind with mandarin, black tea leaves, seagrass, amber and sage. An exotic scent of rich amber, sandalwood and florals awaits. 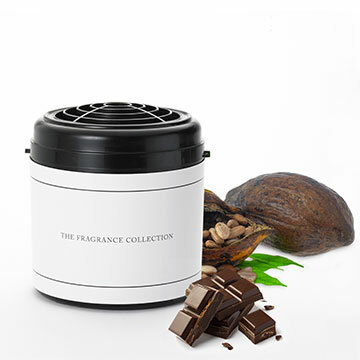 Scents of chocolate and cocoa sweetly warm the air. 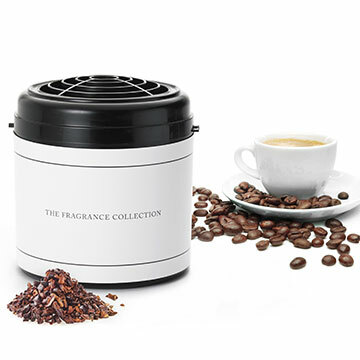 Wake your senses with this sophisticated coffee-kissed aroma. 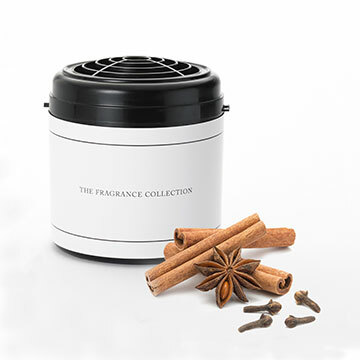 Inviting and warm, this cinnamon-scented fragrance is always in season. 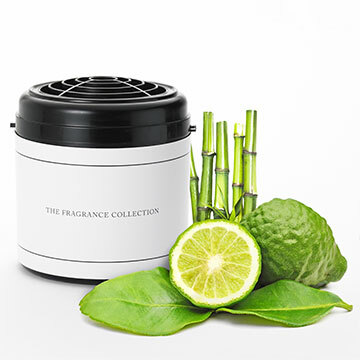 Explore our luxurious collection of diffuser scents to pair with The Ritz-Carlton Room Diffuser. 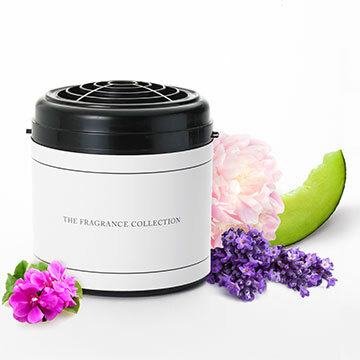 Each fragrance is blended to support your well-being, from aromas that revive your senses, calm your mood, or uplift your outlook. 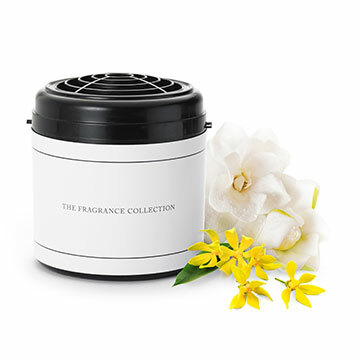 Choose your fragrance experience, and breathe in.